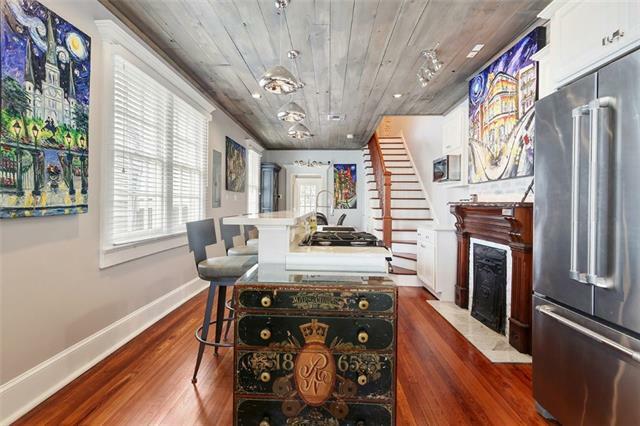 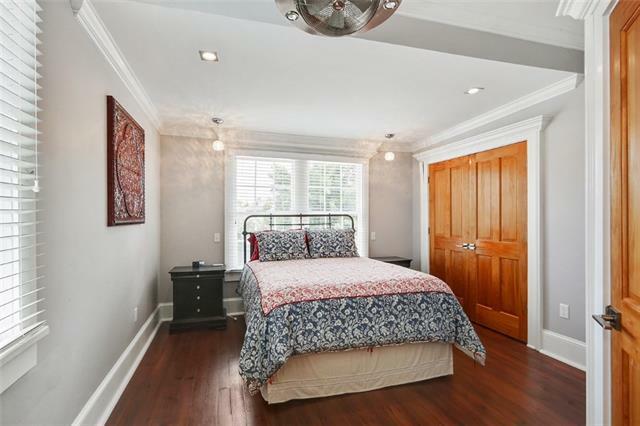 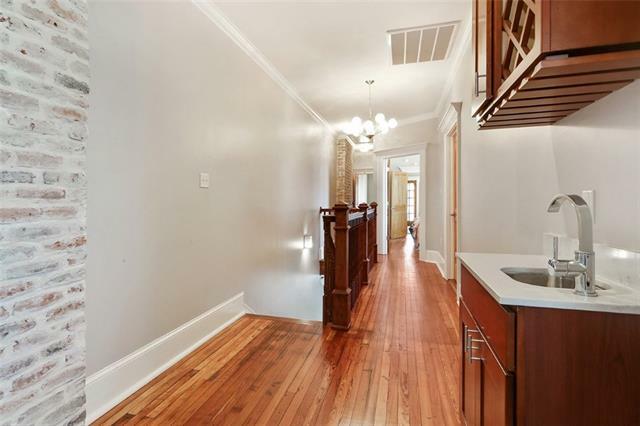 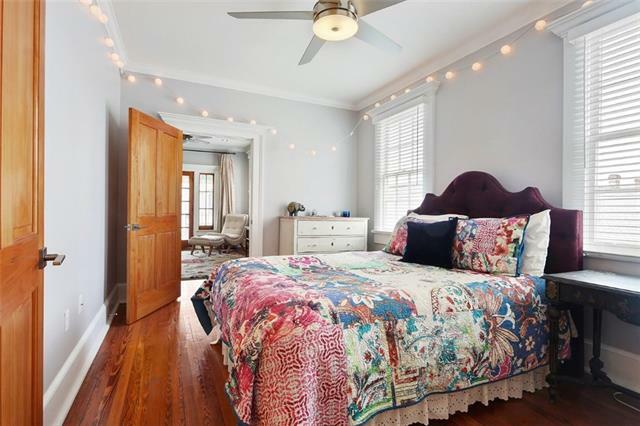 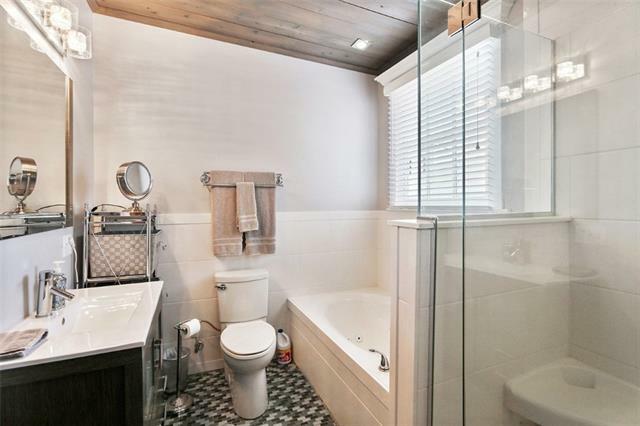 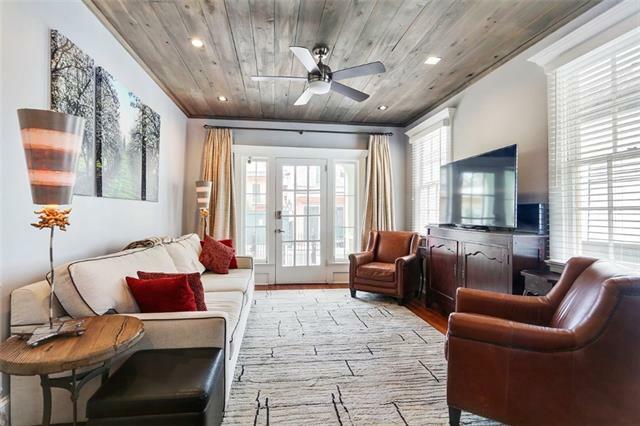 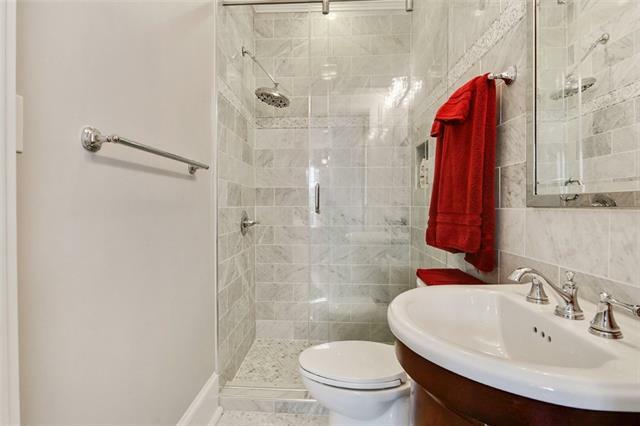 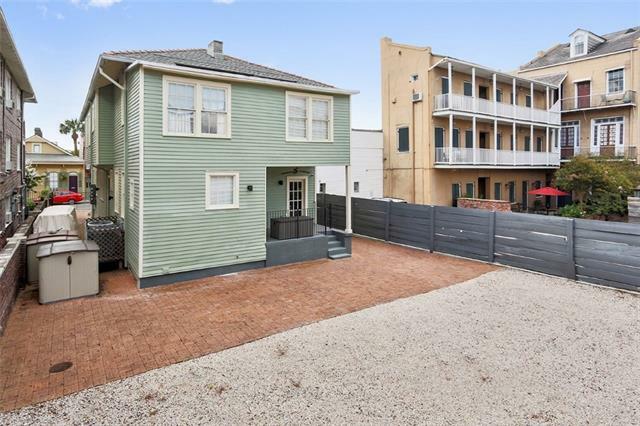 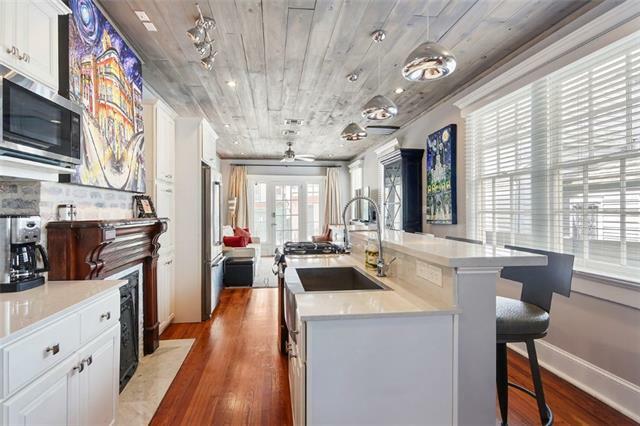 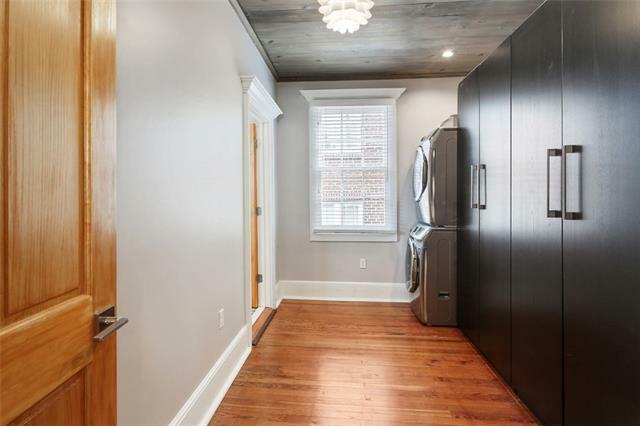 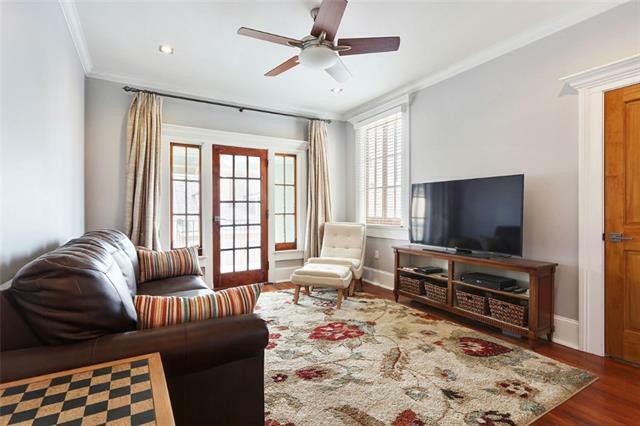 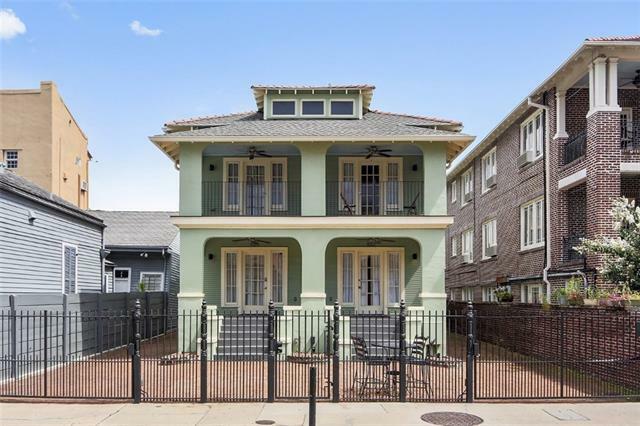 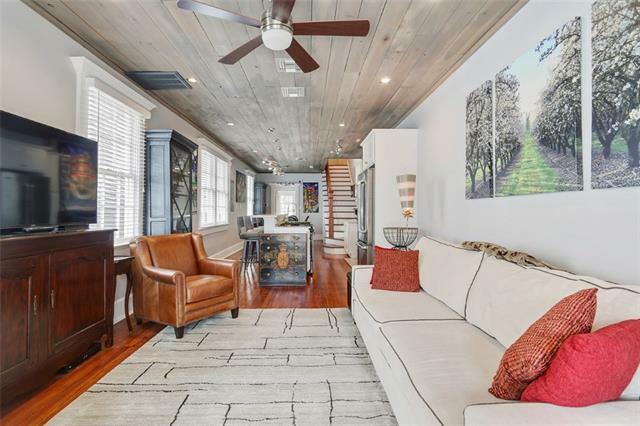 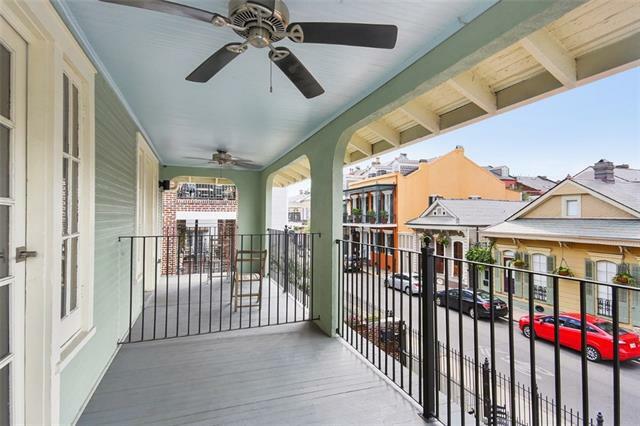 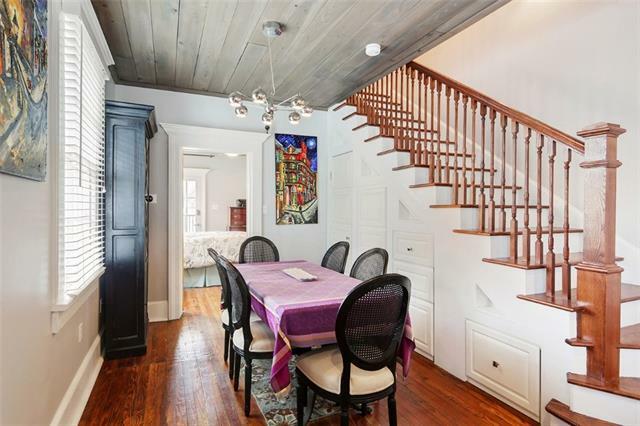 This 2 story townhouse style condo is fantastically renovated. 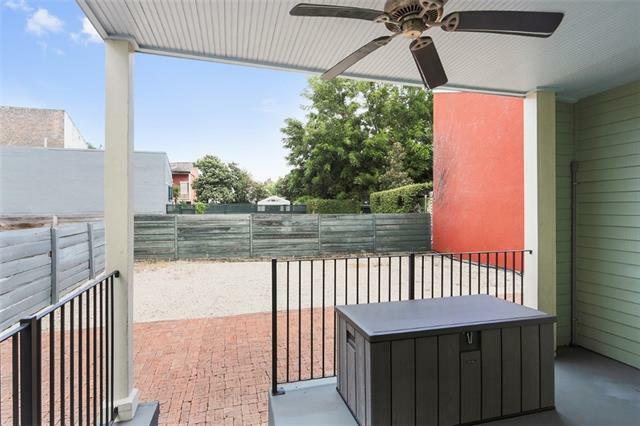 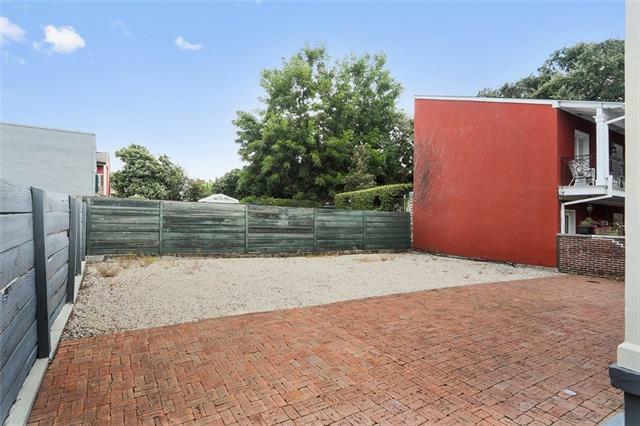 Property has a spacious gated courtyard in front with a driveway that leads to a back lot with parking for 5 +. 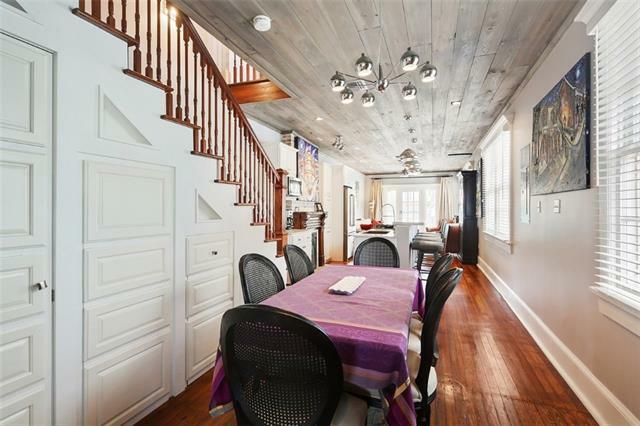 Inside is an open floor plan from living to kitchen and dining, with gorgeous wood floors and unique wood ceilings. 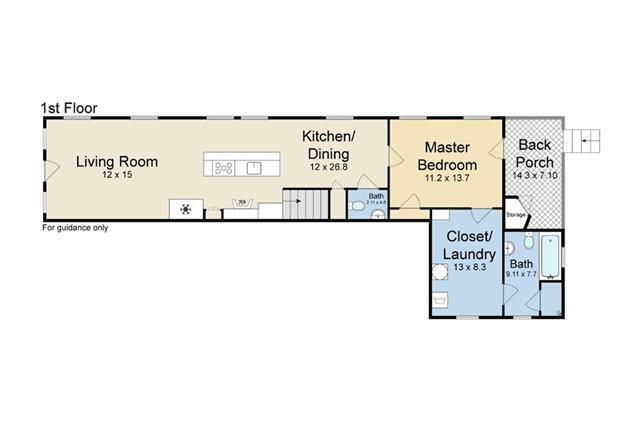 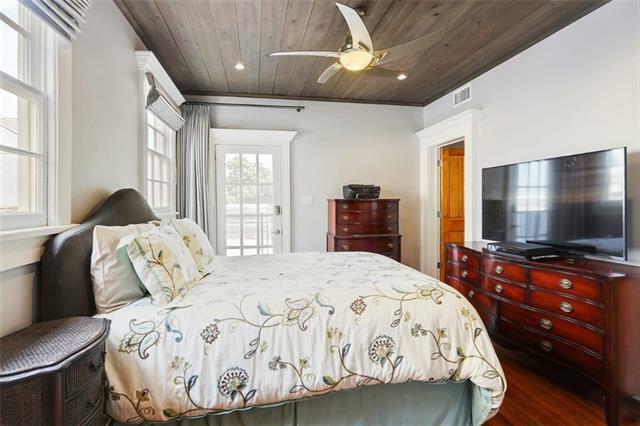 1st floor master suite includes a walk in closet, W/D, and jetted tub in master bath. 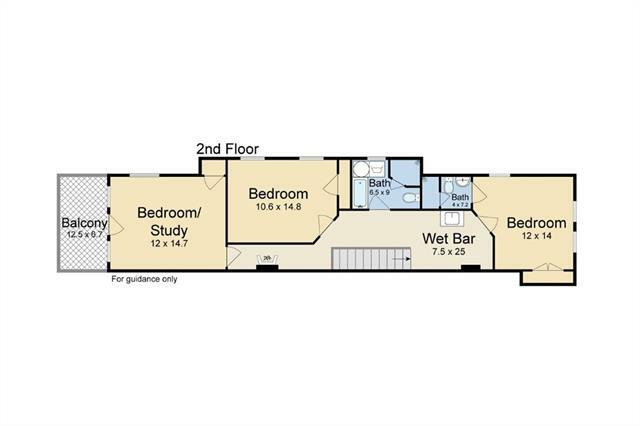 Other features include stylish light fixtures and finishes, 2nd floor wet bar, 2nd W/D, lots of natural light, large covered balcony.